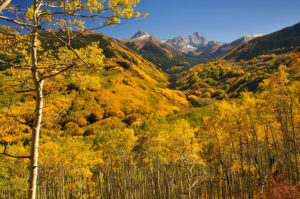 America houses the oldest living colony of trees, called the Pando colony of Quaking Aspen in Utah. Their root system is estimated to be–get this–over 80,000 years old! Trees give us life–they provide oxygen and food, housing for all sorts of animals, and give us pretty spectacular views when autumn rolls around. Not a lot of people think about how cool trees can be, because all they do is stand there and look pretty. It’s not very interesting, is it? Well, here at Nelson Tree Specialist, we’re arborists with a passion. We know that trees are the most amazing organism on Earth–period. Not convinced? Read on for some incredible facts you didn’t know. Fact 1: A single tree supports hundreds of animals–if not more. Yes, birds and squirrels love to build their nests in the branches of trees. You’ve also probably seen a bee hive or two. But did you know, one oak tree can house up to approximately 284 different species of insects? That’s right–trees are basically bug incubators. That may sound a bit terrifying, but trust us. Bugs are excellent for the environment, as they feed all sorts of animals, who are then preyed upon themselves. The next time you look at an oak tree with acorns, you should remember that an oak has to be about 40 years old before it can even start growing them! Trees are the oldest supporters of the ecosystem. Fact 2: Trees may have killed the dinosaurs. Of course, trees wouldn’t have been the only factor–the most common theory surrounding extinction is that a meteor hit the Earth and dust blocked out the sun. But, scientists also have a theory that there was a rapid increase in the growth of flowering trees and plants. Because of this, the levels of oxygen in the air spiked beyond levels the dinosaurs had been used to. The dinosaurs simply couldn’t keep up, due to their metabolism. And so, it’s possible they starved because trees were simply too prosperous. This couldn’t happen today, due to a number of detrimental environmental factors, but it certainly makes you think! Fact 3: Trees live longer than any other organism. That 200-year-old maple in your grandmother’s backyard is certainly impressive in terms of age…but trees around the world live up to thousands of years. In fact, the world’s oldest single-standing tree is estimated to be over 9,000 years old. It resides in Sweden; it’s said to have sprouted during the Ice Age. 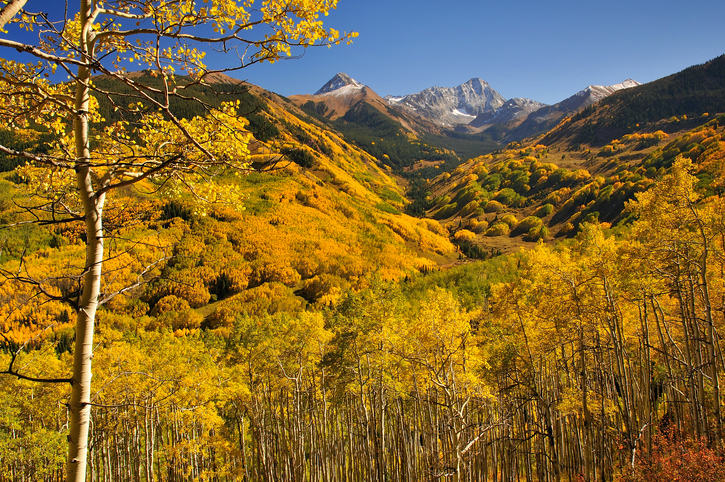 America houses the oldest living colony of trees, called the Pando colony of Quaking Aspen in Utah. Their root system is estimated to be–get this–over 80,000 years old! Trees are pretty incredible, right? Need some work done on your trees? Call Nelson Tree Specialist today! This entry was posted on Friday, July 22nd, 2016 at 10:14 am. Both comments and pings are currently closed.